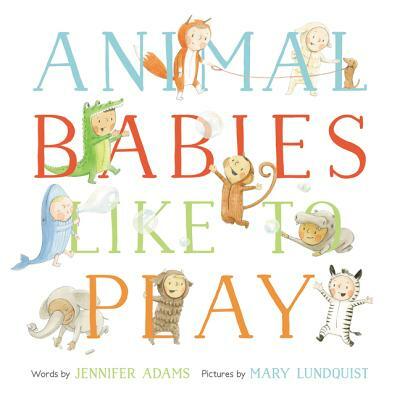 Jennifer Adams, the author of the bestselling BabyLit series, teams up with Mary Lundquist, author and illustrator of Cat & Bunny, to create an irresistible picture book featuring little ones dressed as animals, from A to Z. Animal babies from Alligator to Zebra play, explore, and wonder in this celebration of children in all their glorious diversity. Alligator baby wants to play. Cat baby reads a book. Dog baby sleeps in a nook.